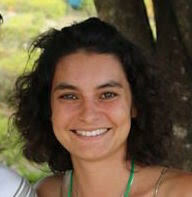 Daisy Tarrier has been working for 14 years on environmental management and international solidarity issues. She is a specialist in subjects related to forestry, biodiversity and the benefits nature can provide. It’s now 7 years since she began developing her experience in Latin America in forest management, most notably in FSC certification and has contributed to multiple certification audits of parcels of Amazonian woodland. 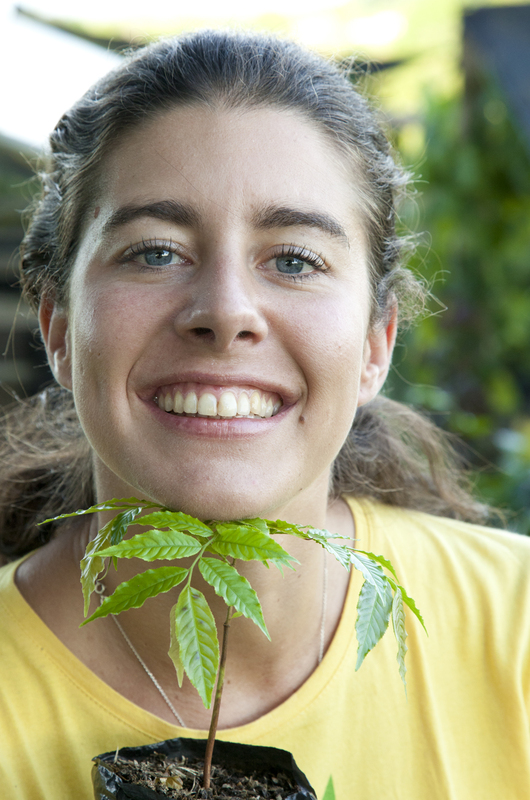 Founder of the NGO Envol Vert in 2011, she co-ordinates and monitors, in Peru and Colombia, forest conservation and agroforestry projects which the charity leads together with local communities and underprivileged populations. 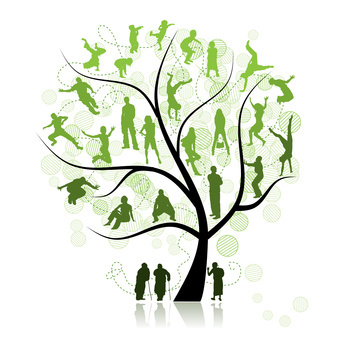 This gives her an holistic view of the environmental and social risks linked to development as well a technical analyst’s overview of the projects themselves. 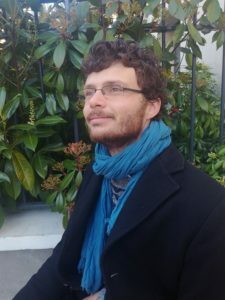 Holder of a Masters in Economic Development & International Co-operation from Sciences Po Toulouse, Axel has been working for 5 years in the field of International Solidarity. A firm believer that the route to protecting our biodiversity lies in a fundamental change in our agricultural production, he has played key roles in a number of charities focused on developing agroecology, co-operatives, bodies to conduct research on rural development and structures to preserve the environment. He joined Envol Vert in 2016, originally to co-ordinate our Agroforestry and Reclamation of degraded land project with a co-operative of coffee producers in Pichanaki, Peru before becoming our project and partnerships development lead in 2017. After successive spells in France and abroad working in the development sector, Charlène was gradually drawn to projects with the environment and humanity at their core. As our Peru Co-Ordinator, she is responsible for project supervision and representing Envol Vert to our current and future partners. This involves managing the volunteers who come to help develop our activities, budgeting, communication, administration…She also has a key as a coordinator to ensure a degree of coherence in a country as vast as Peru where we have multiple projects. 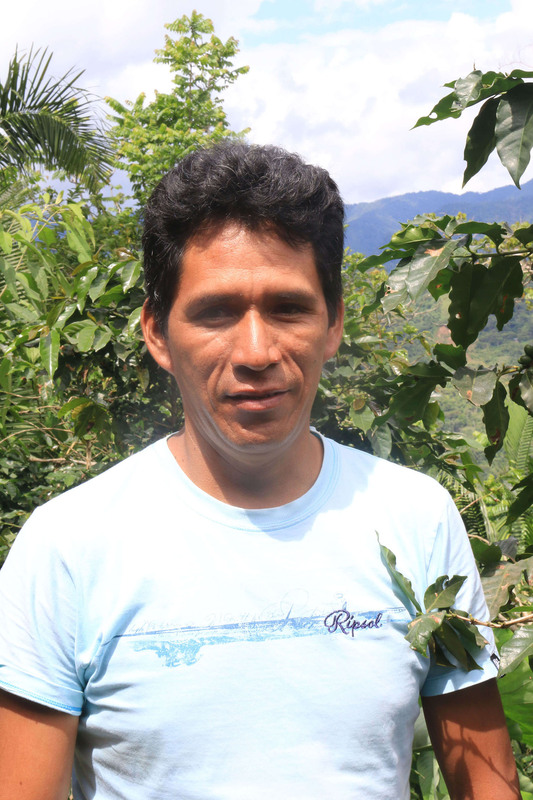 An agricultural technician, specialised in coffee cultivation, Julio worked for 5 years in a coffee producing co-operative where he worked with growers seeking to achieve organic certification. Here he implemented integrated coffee plot management techniques and trained the local producers. Julio has already been working for 7 years with NGOs on reforestation projects in Pichanaki, his hometown. He was responsible for two years for the supervision and care of the trees planted as part of the AVSF NGO project. He then moved on to full co-ordination of the reforestation work through developing mobile nurseries across multiple villages. 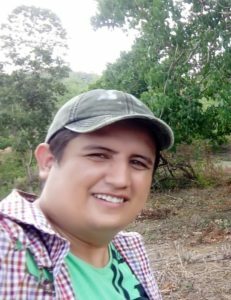 He is a member of Envol Vert since the beginning, in 2016, of the project “Agroforestry and reclamation of degraded land in coffee producing areas” were Julio was a driving force and helped implement the project’s philosophy. A fieldwork enthusiast he attaches great importance to the daily exchanges with the farmers and running exciting, participative workshops. Each day he builds a strong partnership with the volunteers who accompany him in the field and ensures this experience sharing reaps rewards. Since August 2018 Julio is fully responsible for running this agroforestry project. He continues to be aided by our volunteers in the field and supported by the project coordinators.